Pinterest is about showing off how good your product or service looks to your customers. 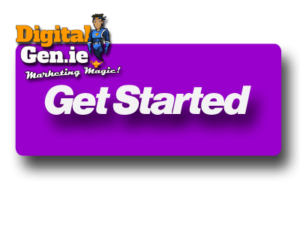 Digital Genie can help you master Pinterest Marketing. Pinterest is a “virtual pinboard” where people can collect, organize and share the things they discover on the Web. Pinterest say that their mission is to “connect everyone in the world through the things they find interesting.” You might even call it a visual search engine. Pinterest users organize their finds (pins) into self-categorized image boards, which can link back to the source. For example, a user might have a “Fashion” board, or a “Humor” board, or a “Books Worth Reading” board. Any business that relies on the quality of the visual element of their product or service to increase sales, should be using Pinterest. In fact, it can be as good as Facebook at helping you engage with your customers. Pinterest lets users to log in using their Twitter or Facebook profiles. 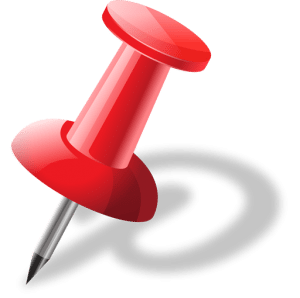 This is good for social media success, because they can also share pins on their Facebook and Twitter. This means more people from other channels can see pictures of how great your product or service looks. Is Digital Genie on Pinterest? Yes we are! Have a look at some of our pins! It’s easy! Just click on the image below and we will get the ball rolling for you.